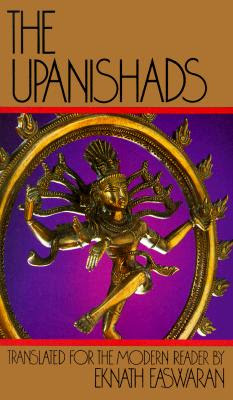 Or simply use this tag search url to view all posts on the Upanishads. Spiritual economics: "Never disrespect food; never throw food away; the earth is an inexhaustible source of food. Each creature becomes food for others after death; let us swear we will never turn away whoever seeks for food!" Part I, 3, 3: What is education? Teacher speaking to the disciple seated by his side, Wisdom between, discourse connecting them. Part II, 1.1: From Brahman came space; from space, air; from air, fire; water, from water; Earth, from earth, plants, from plants, food; and from food The human body, head, arms, legs, and heart. Food again for others after their death. Shall never lack life's physical comforts. Feed on food, and it feeds on all bodies. Of thought, there is contained the sheath of wisdom. Righteousness as right arm and truth as left. Therefore he is called the Self-existent. And asked respectfully: "What is Brahman?" Varuna replied: "First learn about food,..."